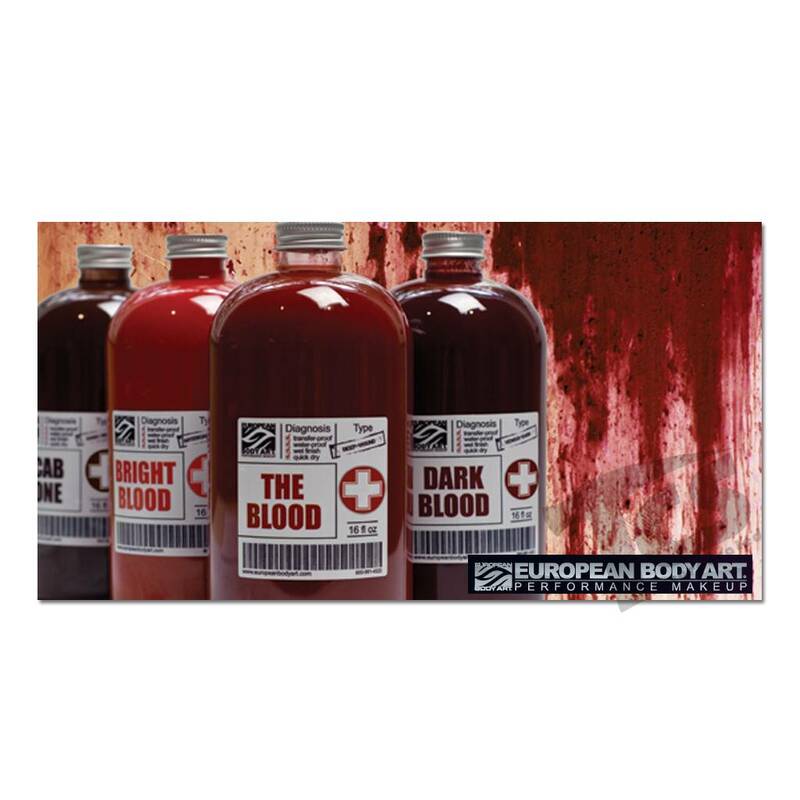 EBA Bright Blood is the ideal contender for fresh arterial blood similar to nostril bleeding. 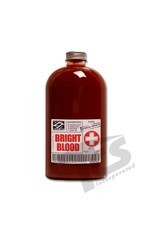 It is the oxygenated blood that is bright in color. 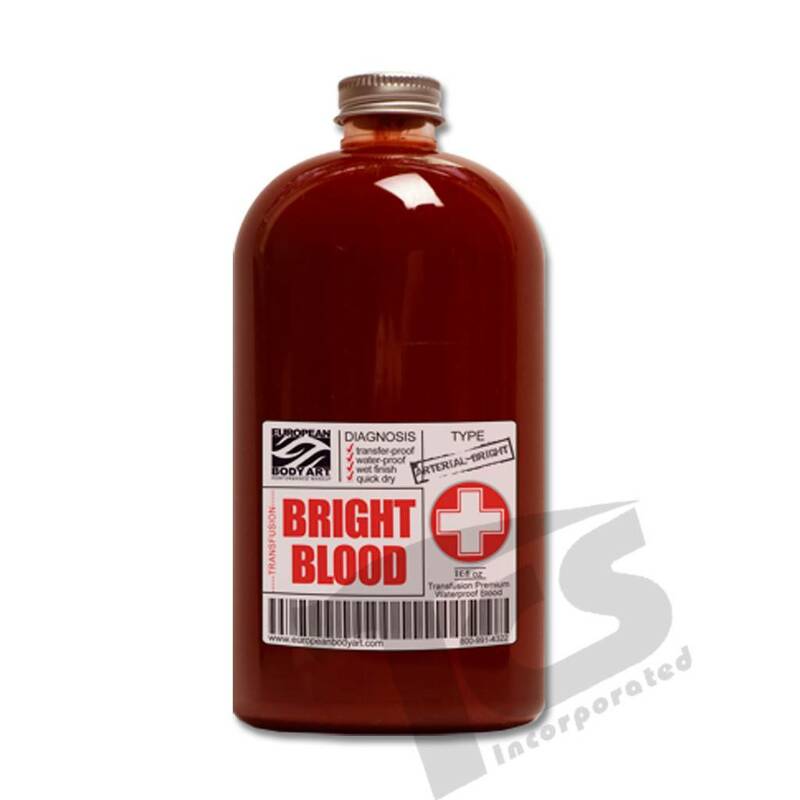 We designed the Light Blood with a slight yellow-brown undertone to reflect the presence of plasma. 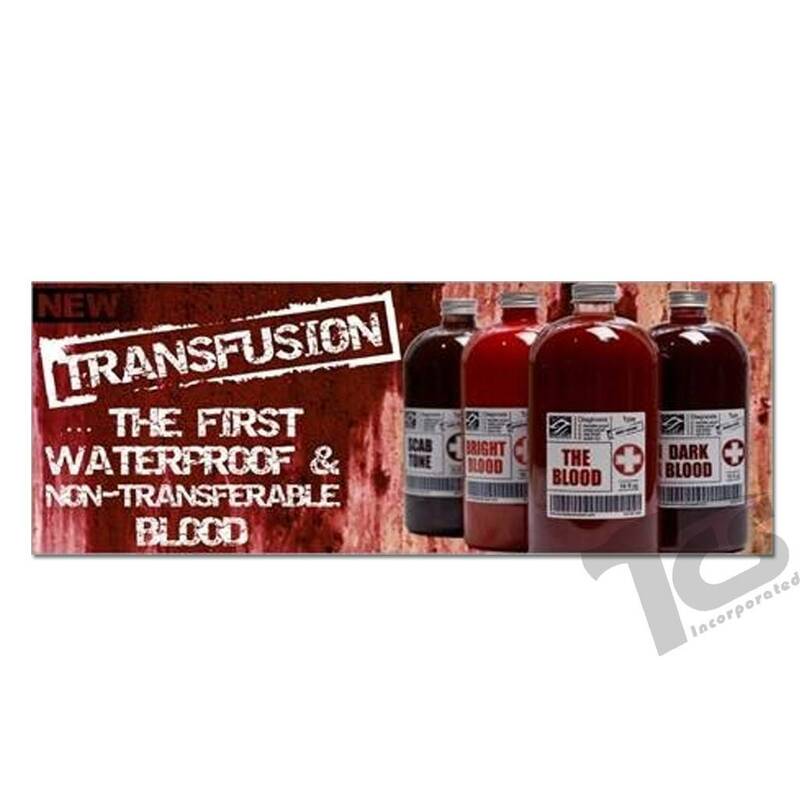 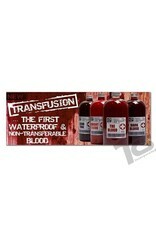 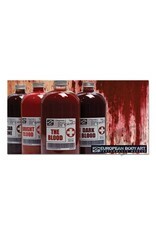 Transfusion Blood Line by EBA is a premium stage and film blood offered in 4 distinctive shades: Bight (arterial), The Blood (medium dark), Dark (venial) and Scab (dark brown).